Visit libro.fm/Mostly Books and sign up with Libro.fm. A Portion of each book sale stays local. Sign up and receive your first month free. You’ll receive a confirmation email with instructions to download the free app for easy listening on your mobile device..
Start listening. Sign into the app and download your book(s) to your device. 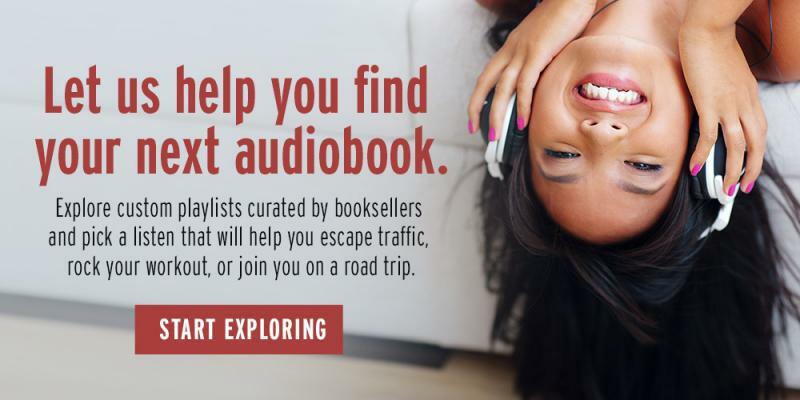 Listen to your Libro.fm audiobooks anytime, anywhere. With the free app, enjoy great books during your commute, workout, chores, and more!